I’ve gotten quite a few folks emailing me to ask how to find parts on Armalite.com. They still have some AR-180B parts and many are on clearance. There won’t be any more once these are gone. The best advice I can give you is to look in your manual and find the part number for the part you want and search for that. The break down can be found on pages 8 – 12. Your second option is to do a search for 180B. That brings up many parts but will leave you somewhat lacking when you consider that some parts used on these guns are actually AR15 parts. Armalite re-configured their site a few months back and there are no longer direct links on the homepage to the 180B parts. They are still there if you know how to search. Now some other interesting information can be gathered from looking at the manual, the part numbers are in three different formats. This gives us a clue as to their origin. 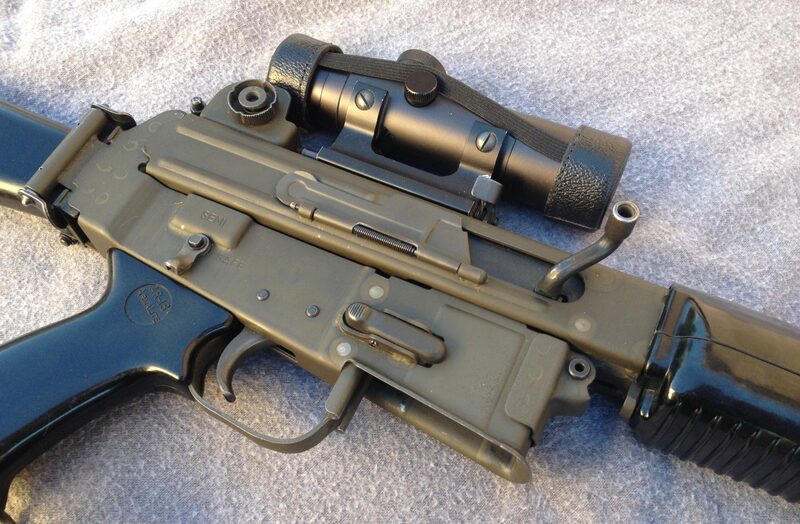 Parts with a four digit number are the same as Original AR-180 Parts. They may or may not have been left over stock but they are a direct replacement. Parts with an eight digit number are 180B only parts. Finally parts with six digits and are prefaced with letters are AR15 parts that were used on the 180B. So there you go. Get them while they last, or at least before I buy them all.